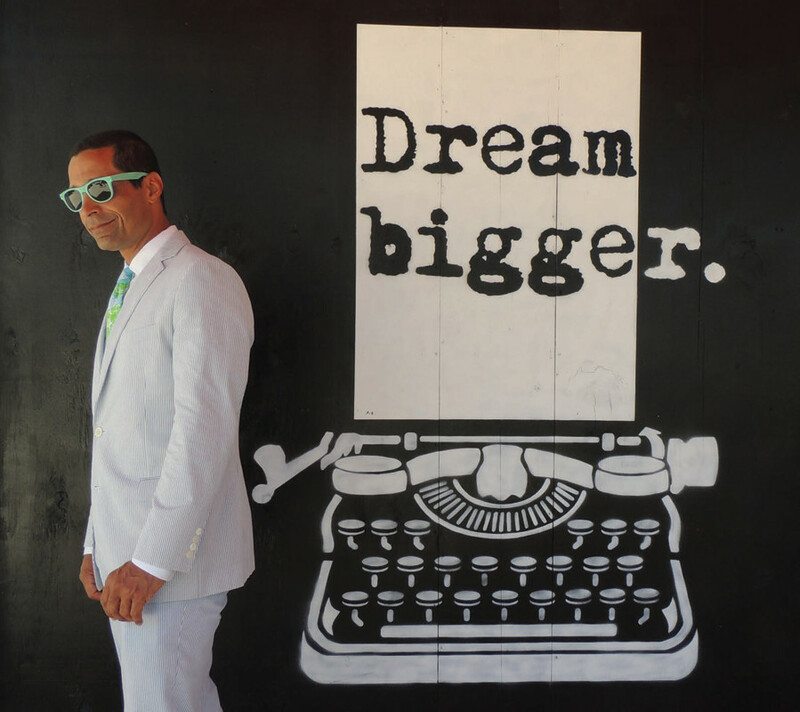 That lens is framed in positively Palm Beach aqua and provided by the Cultural Council of Palm Beach County as part of the powerful new Shades of Culture campaign. The campaign has been conceived on two levels to reach a coveted audience of baby boomers with an appetite for the arts; what Bauer calls “cultural boomers” or “zoomers – baby boomers who behave like millenials.” The formal campaign plays out across three screens with celebrities, such as actor Tony Danza, saxophonist Kenny G and pop star Belinda Carlisle, populating the digital space – from iPads and laptops to smartphones. 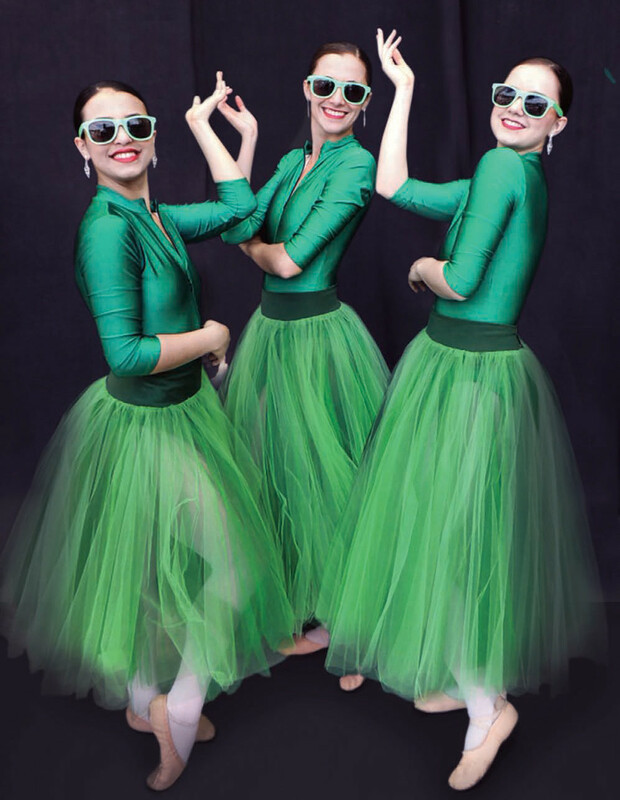 An organic social media push, deployed in tandem with the celebrity-laden messages, features locals in the aqua glasses proclaiming their support for the arts. 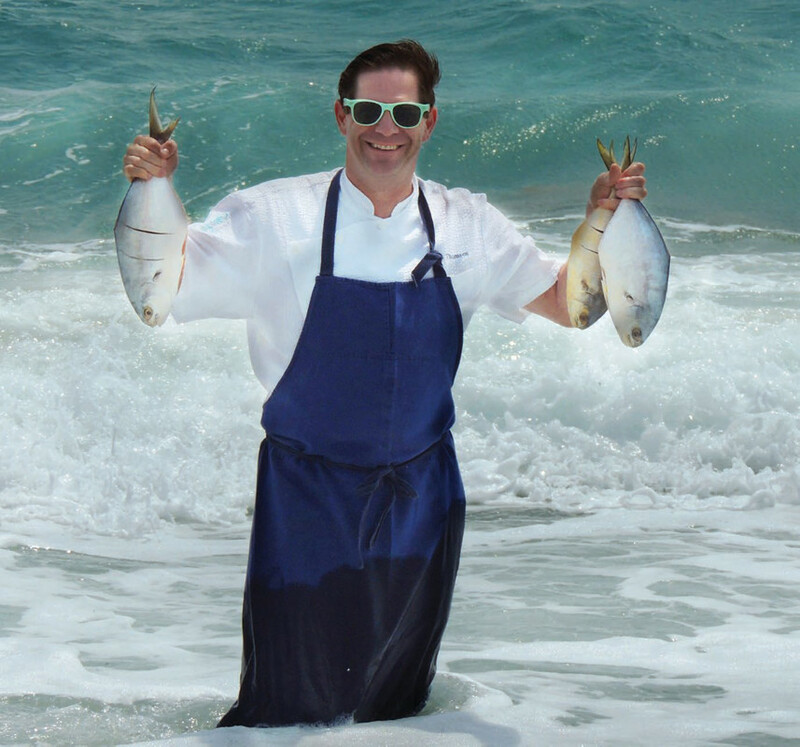 Palm Beach; local celebrity chefs like Clay Conley; and – all the way from Poland – the Meccore String Quartet. The Palm Beach County Tourist Development Council funds the campaign under the oversight of TDC Executive Director Glenn Jergensen, who has been impressed with the breadth and reach of the campaign. 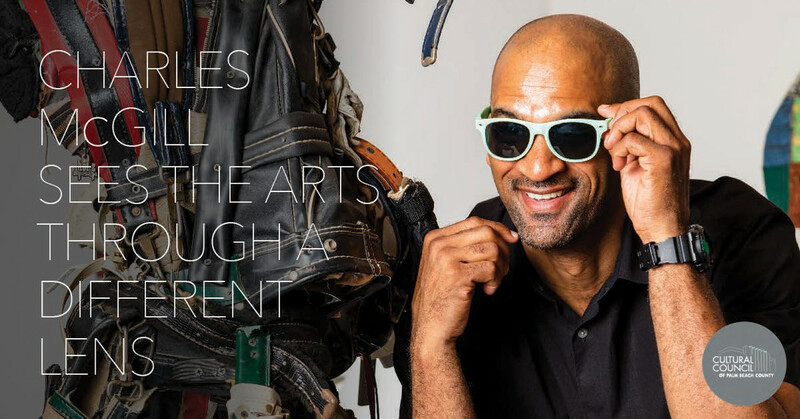 “When I saw the diversity of individuals being interviewed with the sunglasses on, I thought it’s going to show how much we have to offer here in The Palm Beaches related to culture and how much talent comes to visit and perform here,” he says. 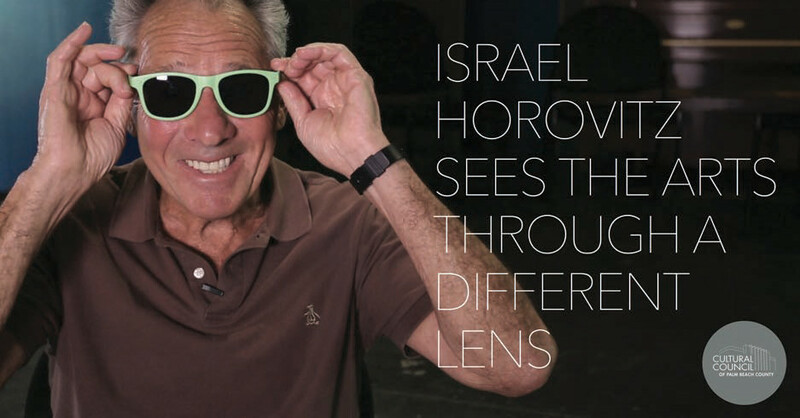 Among other notables donning the aqua shades to talk about the importance of the arts in digital ads and videos, as well as on social media – all of whom participated at no cost – are Israel Horovitz, John O’Hurley, Michael Feinstein, Nicole Henry, Charles McGill, Vanilla Ice, Emily Brooke, Daniel Ulbricht, Thomas Ian Nicholas, Cassandra Trenary and Anthony Laciura. More names will be announced in the coming months, Bauer says. During the spring and fall, campaigns in New York and Boston are targeted to reach potential visitors through digital platforms, which allow for a great deal of flexibility in terms of both the offers designed to entice cultural tourists and the data that can be collected. 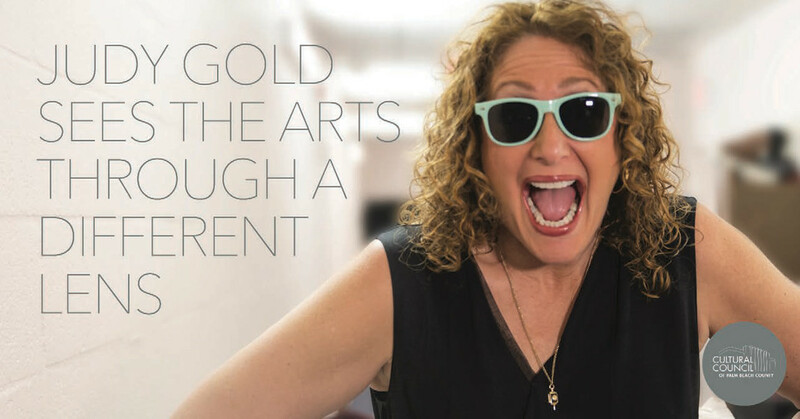 This summer, the campaign will target fellow Floridians, who might be tempted to hop in the car and drive to Palm Beach County for a weekend getaway packed with music, theater, comedy, dance, history and art. Christina Wood contributed to this report. 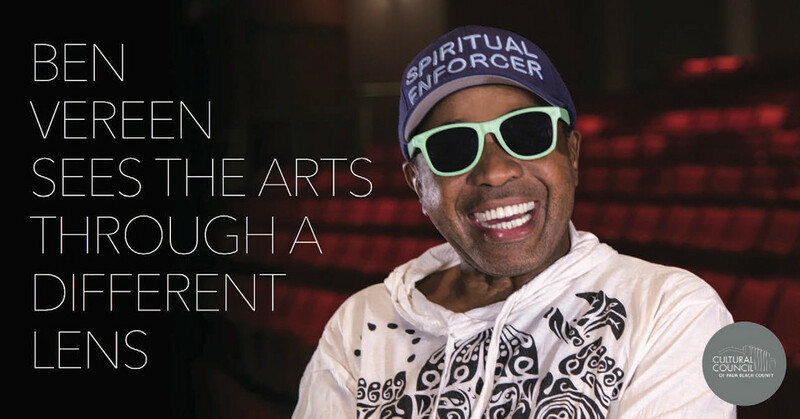 The arts are an expression of the creative spirit, a priceless gift we share with one another. 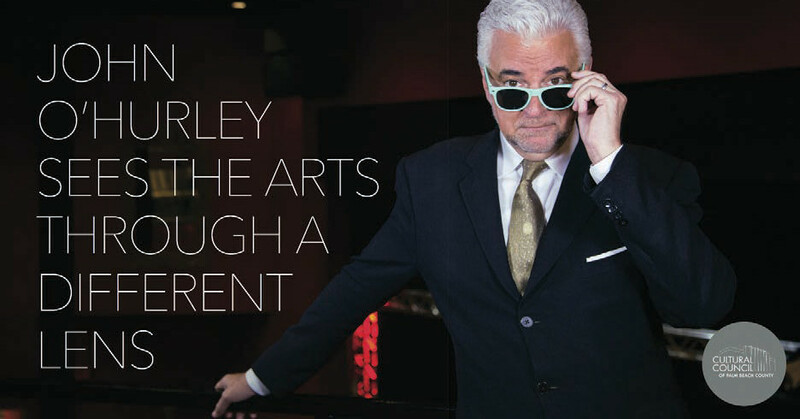 When you support the arts you become part of an extraordinary exchange – one that sets The Palm Beaches apart. 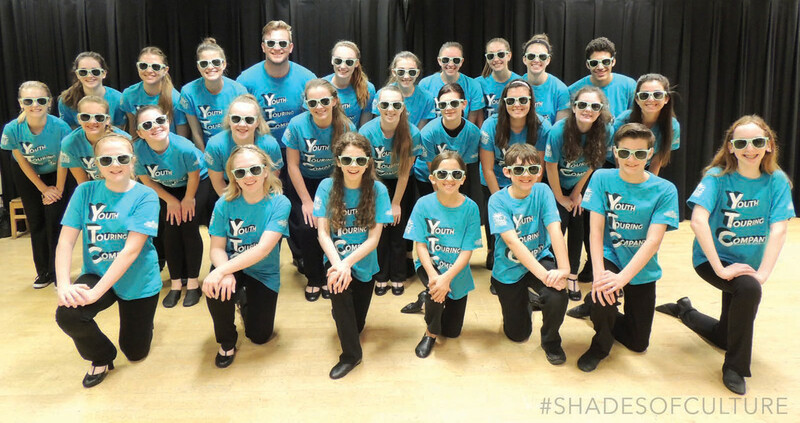 Contribute to the campaign by sharing stories, photos, art or favorite performances with the hashtag #ShadesOfCulture. 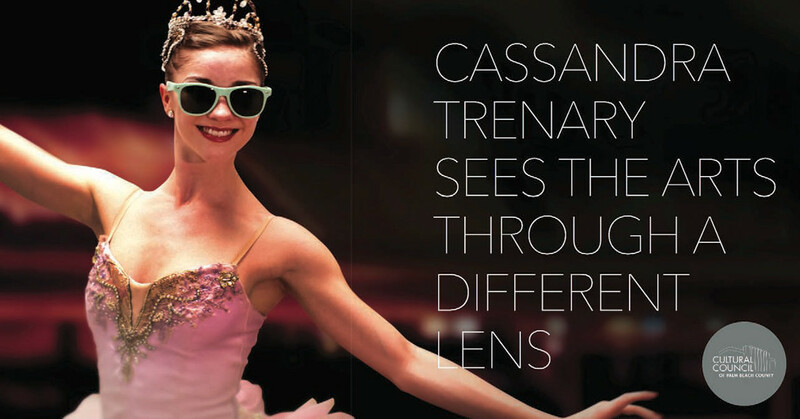 Together, we can see the arts through a different lens, not just here but across the globe. 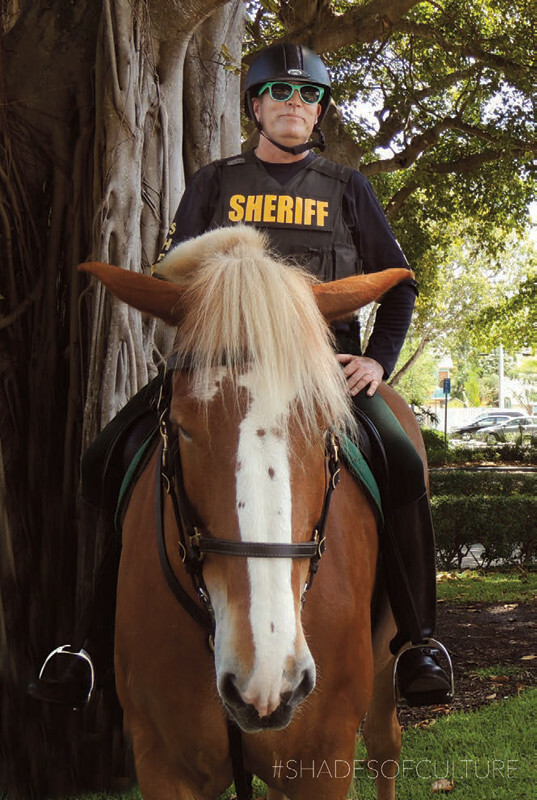 Like the Cultural Council of Palm Beach County on Facebook and Instagram. 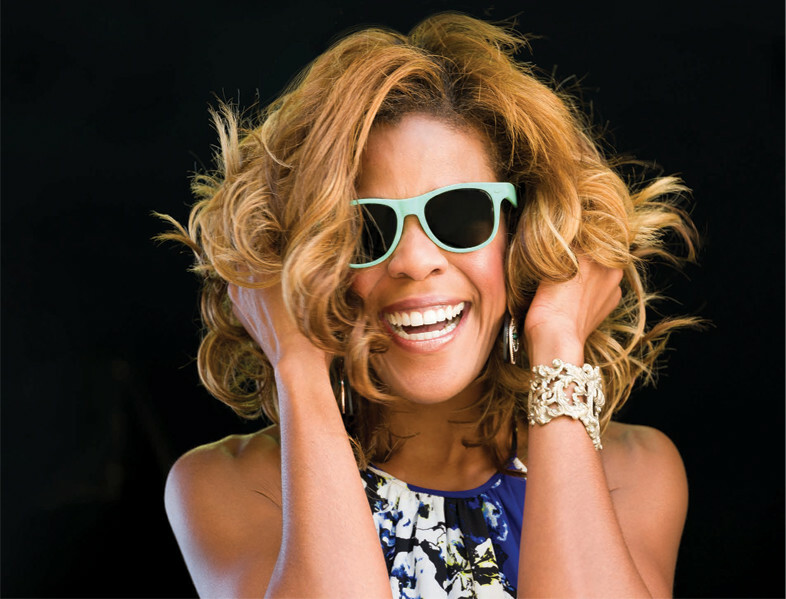 Take photos of yourself, your friends or members of your organization wearing aqua sunglasses and post them on Facebook. Share the post with your friends and contacts. 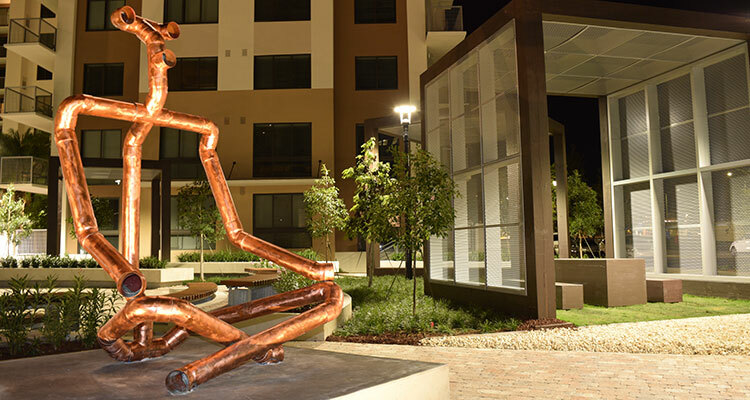 The Cultural Council will send out a photographer to any location in the county and, in the coming months, will appear with glasses and backdrops to photograph arts supporters at local events. Tell the world how the arts have touched your life. 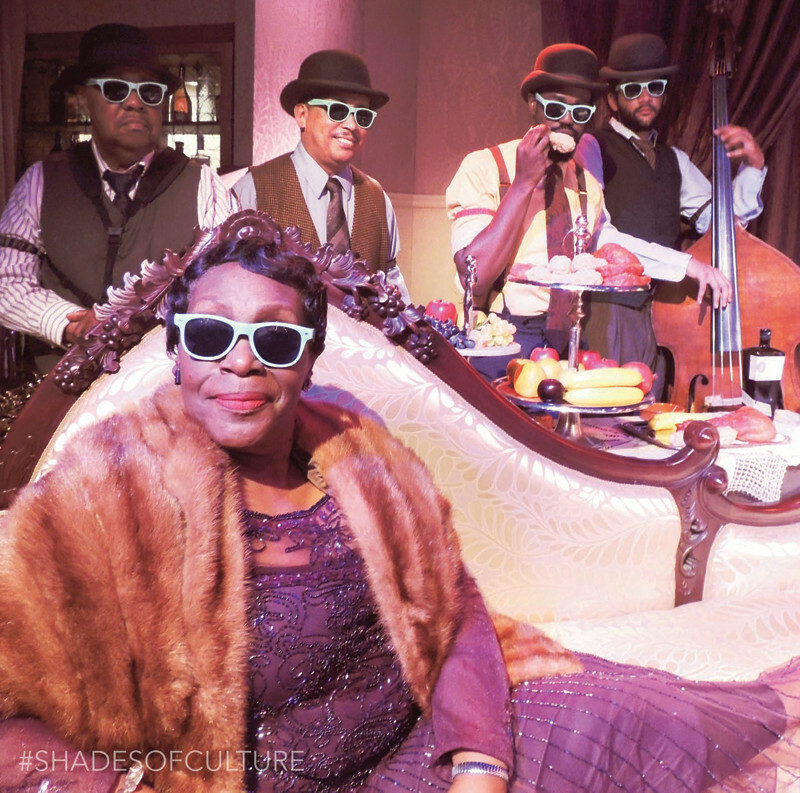 Share stories, photos or art with the hashtag #ShadesOfCulture. At a cultural event? Check in on social media sites and let everyone know about the cultural experiences and performances you enjoy, again using #ShadesOfCulture. For more information, visit ShadesOfCulture.com.